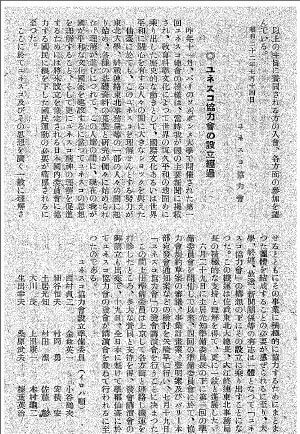 I beg to inform you of the establishment of the UNESCO Cooperative Association in Sendai, Japan. It has been organized by professors, scientists, educationists, writers and others who enthusiastically wish to cooperate with the UNESCO in realizing its ideals. 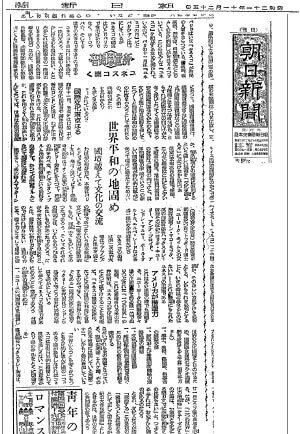 The Association was first organized in Sendai, a university town in the North of Japan, but, I expect, the movement will soon spread all over the country. We think that our government will duly form a national commission, when we are to be admitted to the UNESCO, but we see the need of establishing democratic associations to prepare the people forth understanding of UNESCO and its ideals – this as soon as possible. 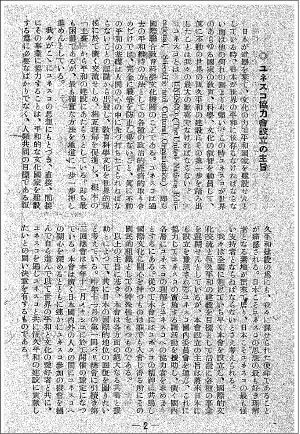 I enclose herewith the Regulations, the Declaration, a list of some members of the Association and press-cuttings concerning the opening ceremony, wishing to draw your attention to the fact that various kinds of pacifist movements are taking place in Japan. 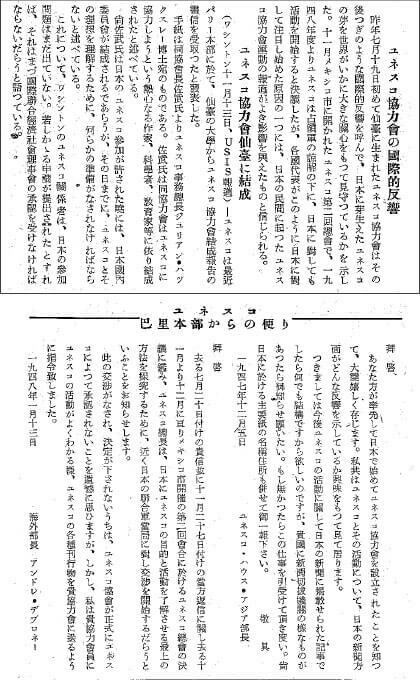 We shall be very grateful if UNESCO recognizes our endeavor, and provides us with any informational publications, which would prove quite valuable for the understanding of UNESCO. 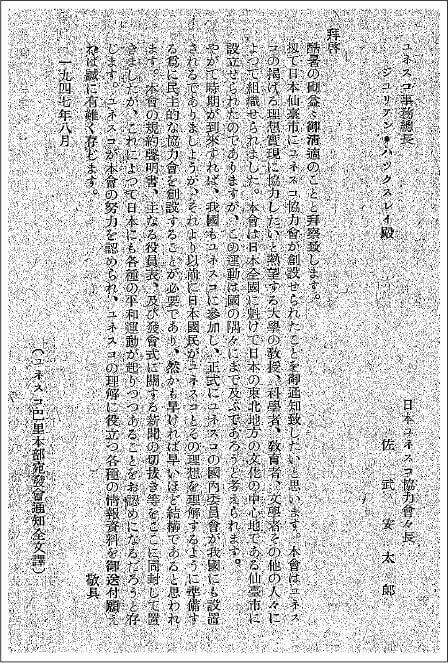 copyright© Sendai UNESCO Association. all rights reserved.